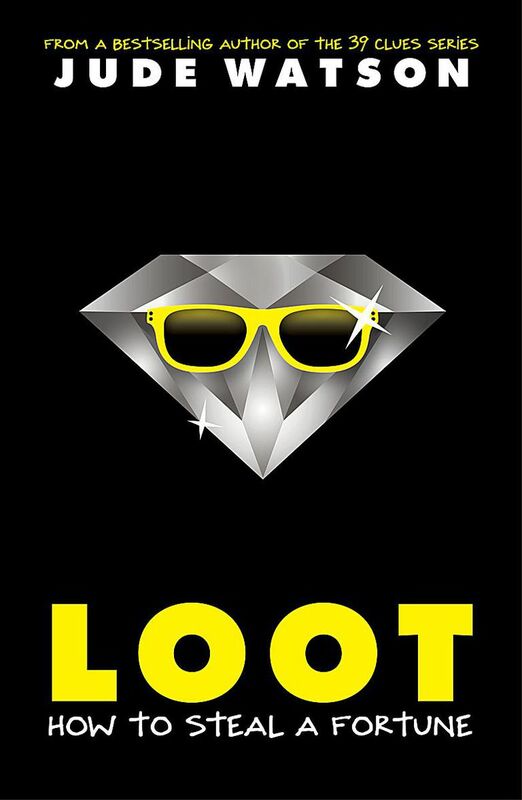 International jewelry heists, magical moonstones, and a terrifying prophecy come together in Jude Watson’s middle-grade mystery thriller Loot: How to Steal a Fortune. When a famous jewel thief meets an untimely death, he leaves his son March a series of random clues to unravel. The clues lead him to the twin sister he never knew and to the discovery of a terrible curse placed upon them at birth. To reverse the curse, the twins must reunite seven stolen moonstones, but time is running out. A seven million dollar reward for the return of the jewels uncovers another thief who has a personal stake in the prize. The race to solve the clues and find the moonstones is on, and March and Jules must hurry before blue moon sets on their thirteenth birthday. Twelve-year-old March, son of notorious jewelry thief Alfred McQuinn, was not expecting to lose his father so soon. After falling from the roof of a high-rise, the dying cat burglar tells his son to find “jewels.” In shock, March flees the scene before police can catch him. Left with his father’s dying words, March puts the clues together to discover he has a twin sister named Jules. 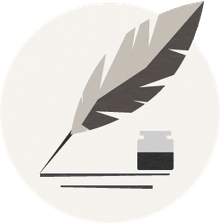 Unfortunately, just after the two unite, they are whisked off to New York to live in a corrupt group home where they meet two other lonely but smart teenagers named Darius and Izzy. At their father’s funeral, March and Jules encounter Carlotta Grimstone. Carlotta, one of Alfie's jewel victims, wants her seven precious moonstones back and is offering a reward. The jewels have a “crude magic” and Carlotta needs them before the next blue moon. Realizing Alfie has left them clues to the seven places where the jewels are hidden, the twins, along with Darius and Izzy, form the “Throw Away Gang” and make plans for their first heist. However, they soon learn from a “gem advisor” that Alfie kept the twins apart because of a terrible prophecy made the night the moonstones were stolen. If the twins don’t reverse the curse before the setting of the blue moon on their thirteenth birthday, they will die together. Unexpectedly a third thief is on their trail. Oscar Ford is a former colleague of Alfie McQuinn, and he wants that reward money. Through twists and turns and staying one step ahead of each other, the thieves crack clues to find the seven stones. From Amsterdam to New York to San Francisco, the thieves plan their heists and work their cons. The stakes are high, but for Jules and March, the stakes are even higher as they work to reverse the curse and begin a new life as a family. Jude Watson is the alias for National Book Award winner Judy Blundell. A resident of Long Island, New York, she has had a prolific career writing Star Wars prequels for children. Currently, she is one of the contributing authors to The 39 Clues book series. Writing under her real name, Judy Blundell received the 2008 National Book Award for her young adult novel What I Saw and How I Lied. Action fans are in for a treat. Loot is a fast-paced race of thieves trying to outwit each other for a high stakes reward. While the book is sure to thrill mystery and adventure readers, it will also satisfy readers who enjoy stories about family. Family is a key theme in Jude Watson’s adventure novel about twins March and Jules McQuinn. Before Alfie’s death, March often wondered about his mother. Living life dangerously and globetrotting the world with his father may have been exciting, but it certainly wasn’t stable. Upon Alfie’s death, March soon realizes he does have a family. Jules, too, yearns for family, and while she travels incognito to abandoned sites to perform dangerous trapeze acts with her Aunt Blue, she resents the father who doesn’t seem to want her. When March and Jules finally meet each other, it is with trepidation, reserve and a deep need to be part of a family. Misunderstandings and hurt feelings are pacified once March and Jules realize their father was actually protecting them by keeping them apart. Along with new friends Darius and Izzy, the group of abandoned kids creates their own family, the Throw Away Gang. Short chapters with “inside information” on how to be a thief keep the story constantly moving. Outrageous cons to find all seven moonstones make this story an enjoyable read. Although somewhat predictable, there is one unexpected twist that just might surprise and satisfy the serious mystery reader.